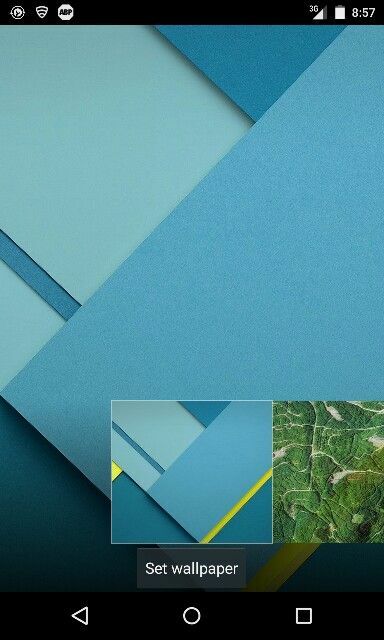 Wallpaper keeps changing to the default blue? Are you setting it to a static wallpaper or a live wallpaper? Will the S6 be available in Japan? Specifically with the provider AU? My phone won't communicate with Chromecast on same wifi, how can this be fixed? Why do I keep losing my internet it keeps disconnecting?